Preparing your child to write happens much sooner than you may think and it doesn’t really start with a paper and pencil or any other writing utensil. There are many activities you can do with your toddler or preschooler that will help them when it comes time for pre-writing and, eventually, writing. According to this article at Growing Hands-On Kids, pre-writing refers to the mastery of lines and strokes needed before learning to write the alphabet. Basically. learning to draw vertical and horizontal lines and shapes are an important step to actually writing letters. Bilateral coordination helps with pre-writing because it teaches your toddler how to do two things at once which is a necessary skill when writing. Fine motor skills refer to the use of the tiny muscles in the hands. Strengthening these muscles is vital for learning how to write. 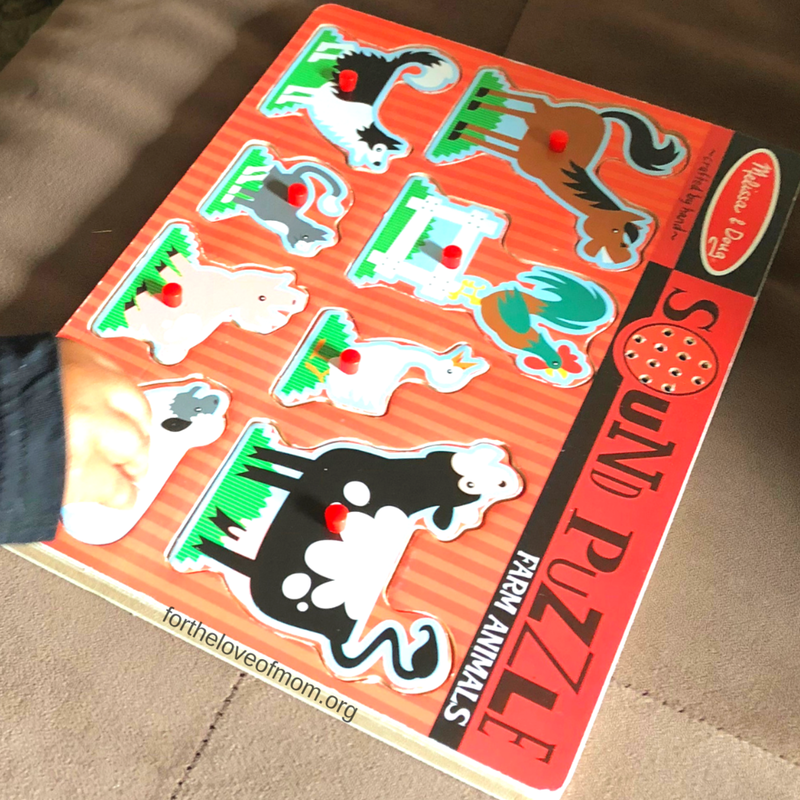 Play with puzzles that have knobs. Use tongs or tweezers to pick up small items like beads, pom poms or beans. Cut up straws and place them in the holes of an empty Parmesan cheese container. Give your child cheerios or another circle cereal and have him place them on a piece of spaghetti or a pipe cleaner. Place the Pipe Cleaner or spaghetti in a container of play dough for support! Need a #finemotoractivity? Take a pipe cleaner (dried spaghetti works, too) and put it in some play dough to help it stand up. Then give your child some Cheerios or beads to “thread” on. This is great not just for developing this skill but for practicing patience and perseverance! Give your child a container with a plastic lid and cut a slit into the lid. Let your child put fake or real coins through the slit. Check out this post by Julie at Fab Working Mom Life for a great sensory pre-writing practice activity! This post is part of the 31 Days of Kindergarten Readiness series.